The alcohol is immediately noticeable and jumps right out of the glass. Hiding behind the alcohol are dry oak, caramel, and a dab of vanilla. While these classic bourbon scents are appreciated, they’re quickly forgotten, and combined with the ever present alcohol, it leaves a lot to be desired. Sweeter than the nose would lead you to believe. Sweet corn, cinnamon, syrup-soaked raisins, dried cherries, and a dash of vanilla are all present. While it contains a lot of heat, the palate is still very pleasant and the star of the show, offering a really nice mouthfeel and is easy to appreciate at its full proof (no pun intended). The heat ramps up big time and is immediately noticeable the moment the finish starts. The heat lingers for quite a while overpowering all other flavors, before eventually fading away into bar soap, musty oak, white pepper, and wet grass. It’s a funky combination that isn’t traditional and it’s just not exactly what I’m looking for in a bourbon. Barton has released a wide range of extensions based on its original 1792 Small Batch offering. 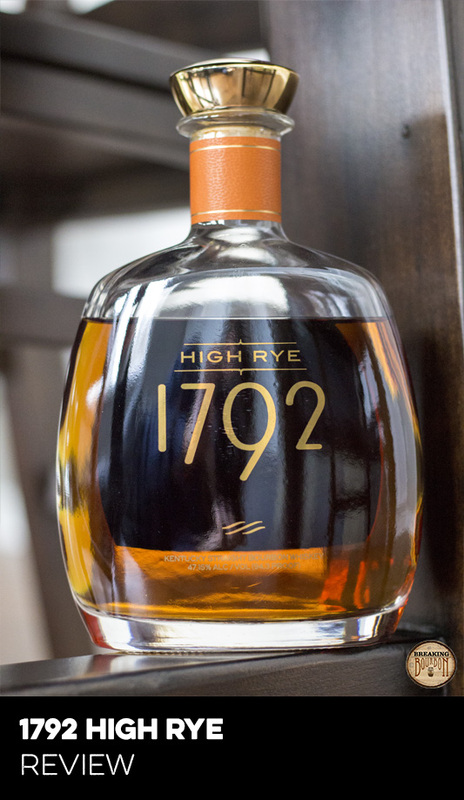 Prior releases such as Sweet Wheat and Port Finish have been pleasantly surprising, and I had high hopes for a higher proof 1792 release. 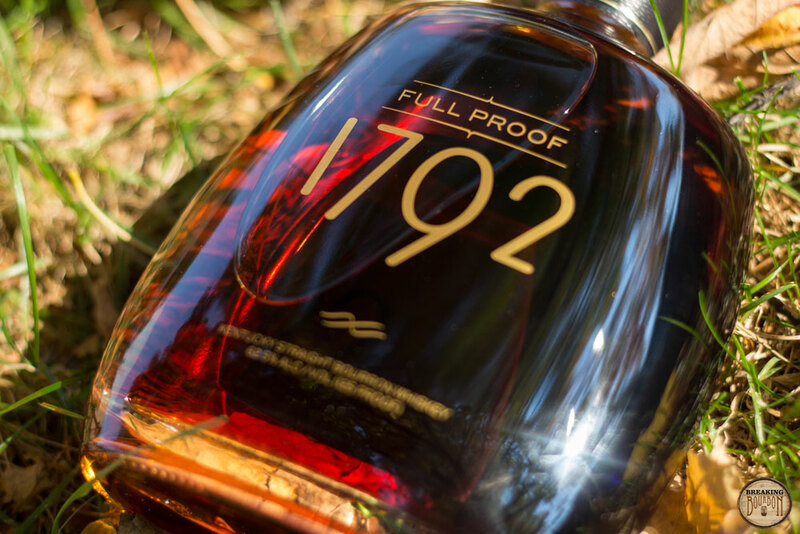 An often praised brand releasing a high proof, 8.5 year bourbon is something to get exciting about. Mind you I was hoping for this to be a barrel proof offering, but since it was being watered down to 125 proof and offered at barrel entry proof, I figured this was the ideal heat and flavor profile Barton was aiming for this release. Boy was I wrong. 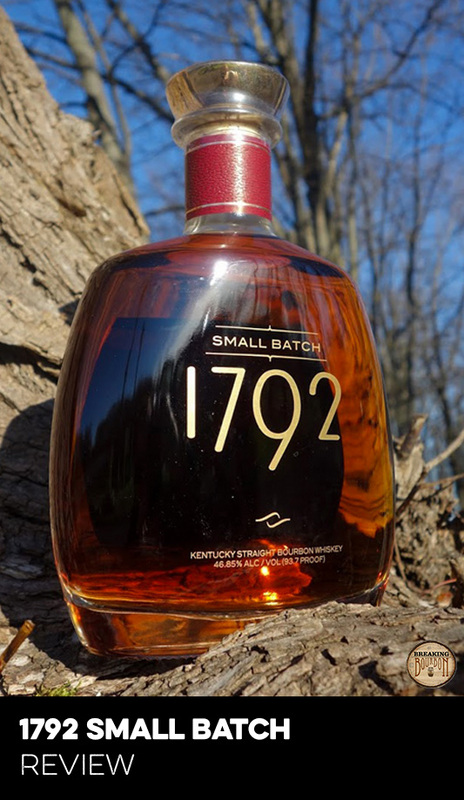 Compared to a pour of 1792 Small Batch, this is an amped up version that goes for fire over flavor. It’s hard to drink this and not notice how off-balancing the heat is. Additionally, the overall flavor profile is underwhelming and leaves a lot to be desired. Sure the palate is really enjoyable, but you have to put up with the lackluster nose and funky hot finish to be able to appreciate it. 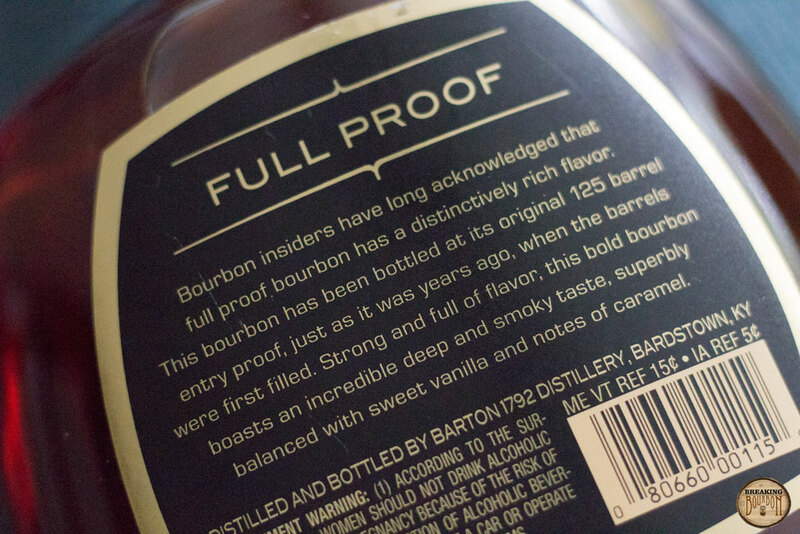 Barton tried to separate 1792 Full Proof from the pack of other high proof offerings by releasing this bourbon at the same proof as its entry proof was into the barrel. Which when you think about it, is understandable since every brand wants a unique differentiator behind their offering. However after tasting this bourbon and seeing the large focus on the fact that it is coming out at the same proof as it’s going in, almost seems gimmicky to me now considering the flavor profile it presents. 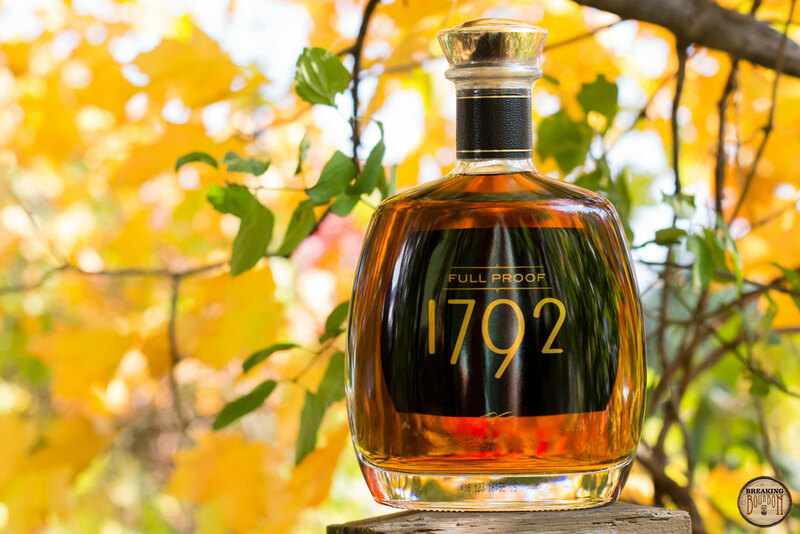 It really makes me wonder how unbalanced 1792 really is when dumped straight from the barrel. $45 for a high proof bourbon that is as high or higher than some barrel proof bourbons doesn’t seem too bad on paper. In fact it’s one of the cheaper 120+ proof bourbons on the market. Compared to say Stagg Jrof Elijah Craig Barrel Proof, 1792 Full Proof is less expensive, but then again, those also tend to come in at higher proof points. The truth of the matter is that this is a subpar bourbon that doesn’t deliver on the price point. There are a lot of other great bourbons in the $40-$50 price range that I would readily recommend before this. In fact, Knob Creek Single Barrel is also proofed down to almost the same proof, but offers a much more enjoyable drinking experience. This is one of those cases where higher proof doesn’t equate to better value in my book. 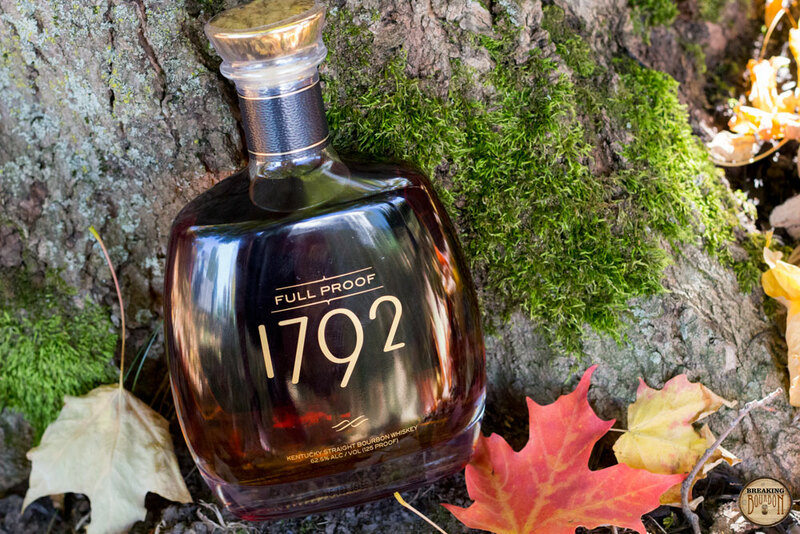 All the parts may be there, but 1792 Full Proof delivers a surprisingly unbalanced experience that will leave you scratching your head over what’s not adding up. 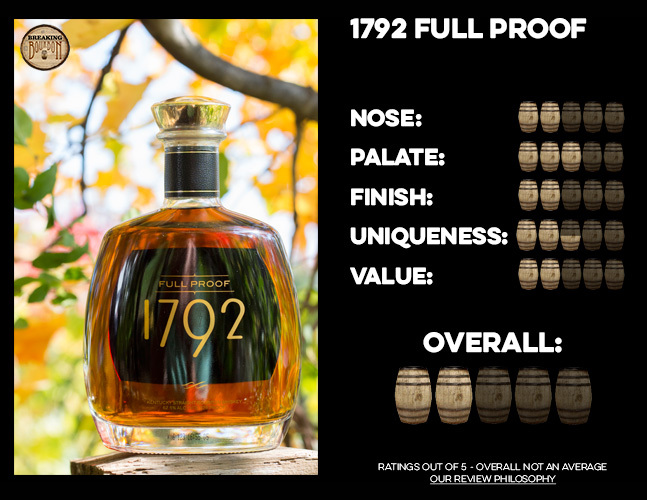 While I like the regular 1792 Small Batch, and have been a fan of the other expressions Barton has released, I just can’t get behind 1792 Full Proof. I wanted this bourbon to work and I wanted to walk away loving it. It has all the right parts in terms of price, proof, and a very pleasant palate. 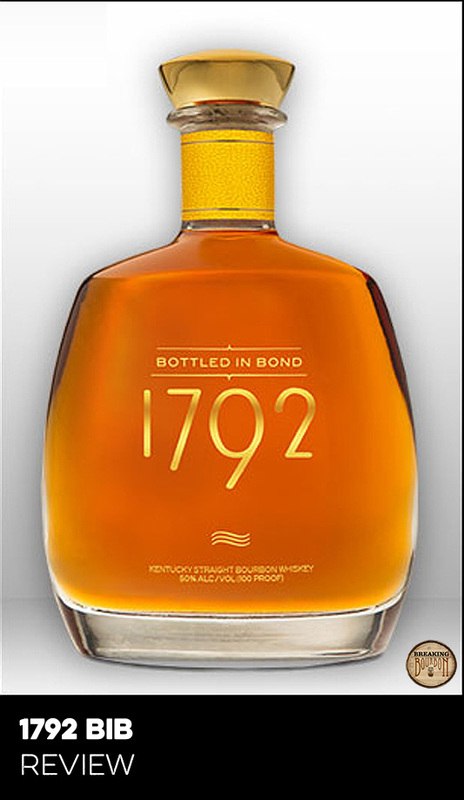 Unfortunately though, this just seems like a much hotter version of 1792 Small Batch. The heat is to be expected for a bourbon of this proof, however it comes across as unbalanced and sometimes overbearing in this case. Maybe a lot of time in the bottle to air out will serve it well, but in the meantime even adding a few drops of water doesn’t do much to balance things out. 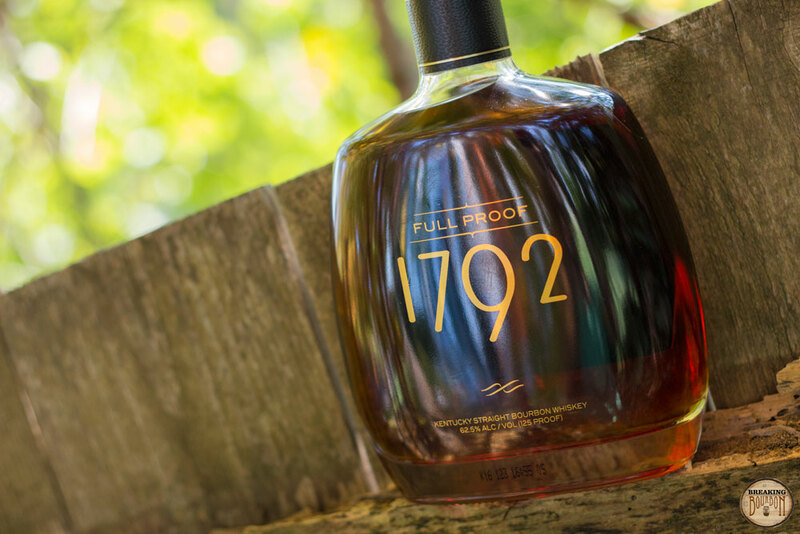 If you’re chasing hot bourbons, you may be a fan of 1792 Full Proof, but if you’re looking for a bourbon that’s high in proof and high in flavor, look elsewhere.